State officials joined an advocacy group to host an addiction treatment information session this week. OWEGO, N.Y. - July 20, 2018 - PRLog -- An advocacy nonprofit organization (Truth Pharm) joined New York State officials to host an addiction treatment information session last Wednesday. 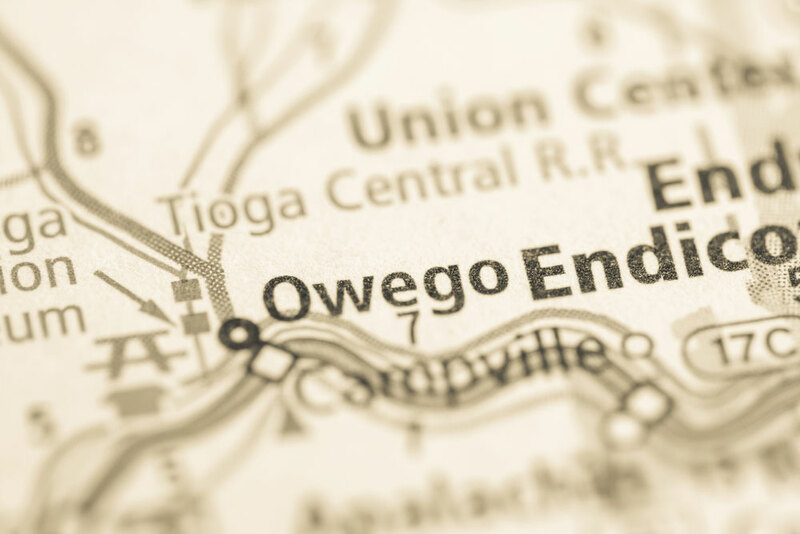 The event occurred in Owego, which is located in Tioga County, one of the counties of the southern tier region of upstate NY, which had 1,819 overdose deaths associated with opioids last year, according to the New York State Department of Health. The worrisome death toll reported across upstate areas has pushed officials from the New York State Office of Alcoholism and Substance Abuse Services to prioritize efforts that promote awareness about the dangers of drugs as well as drug addiction treatment services and options. The chief of the State's Office of Alcoholism and Substance Abuse Services used the occasion to inform the audience about the resources that are available to the people who need addiction treatment. He also addressed several common perceptions that revolve around recovery including the fact that many people believe that addiction treatment programs that are not paid by an insurance company have a limit of two weeks. The official clarified that people are not required to have health insurance to be able to get into a substance use disorder treatment program. The occasion also allowed the audience to learn about the laws and regulations that are pertinent to the people who need help. A number of regulations that are related to addiction treatment practices in New York State have changed in recent years, the speakers stated. Thus, it is crucial to make sure that the public is aware and informed about all of the changes that may impact them. The event was a part of a series of programs that have been put together by Truth Pharm to educate the members of the community for 10 weeks. The next info session will be happening on July 25 at the same location.